Our dentists share many years of clinical experience in all aspects of dentistry. We belong to our professional associations, and continually attend professional seminars and post-graduate courses to stay abreast of new developments. Dr Rushton graduated from the University of Adelaide in 1982. He worked on King Island for 18mths and then worked overseas, returning to Tasmania in 1991. Jim enjoys all facets of dentistry, but has a particular interest in implantology. 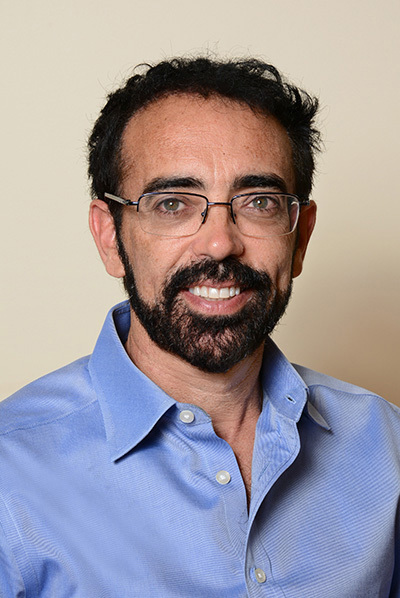 He was first introduced to implants in 1989 while working in London, and since then has completed many courses on oral rehabilitation with implants both here in Australia and overseas. His motivation is and always has been to deliver the highest standard of care that he can for his patients and is supported by an enthusiastic and caring group of support staff. Jim is a member of the Australian Dental Association, and has served on the Tasmanian Council for the past 12 years. He is currently the immediate past president of the Tasmanian Branch of the ADA. Another keen interest has been to improve access to dental care for the less fortunate in our community through the National Dental Foundation (NDF) and is currently the state director of NDF Australia. Jim loves living in Tasmania and enjoys everything the state has to offer. He has five grown up children. Dr McGregor graduated with first class honours from the University of Queensland in 1996 with a Bachelor in Dental Surgery. Dental implants have been a focus from the inception of his career. Years of domestic and international study and training in oral implantology, surgery, grafting and cosmetic dentistry has culminated in the ability to offer comprehensive implant treatment in our practice. 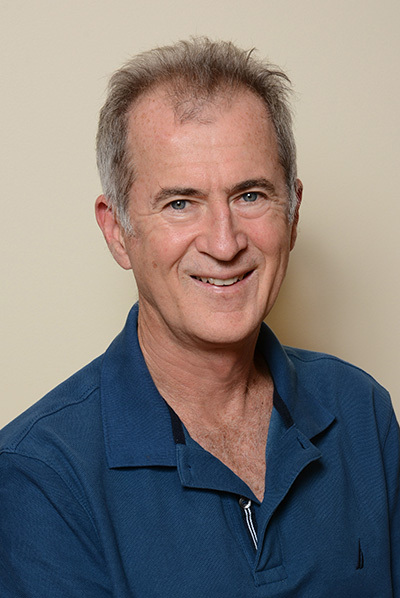 Dr McGregor is a member of the ITI (International Team of Implantology) which focuses on the ongoing research and education in the field of Implants. Kevin is highly focused on giving people their confidence and dignity back through comprehensive dental care. He is a great believer in spending time with people to understand their needs and to look beyond short term, narrow solutions. Outside of work Kevin is is passionate about quality time with family and friends and has a love of adventure travel, food and coffee. He enjoys keeping fit and with the help of his friends he returned to long distance running and completed his first marathon in 2014 and Hobart’s arduous Point to Pinnacle. 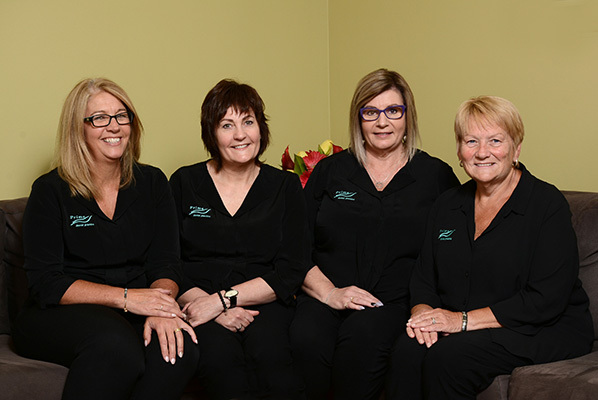 Our hygienists are the back bone of the practice. Their role involves the detection, prevention, treatment and education of dental diseases. They all belong to the Dental Hygienists’ Association and regularly attend post-graduate courses. 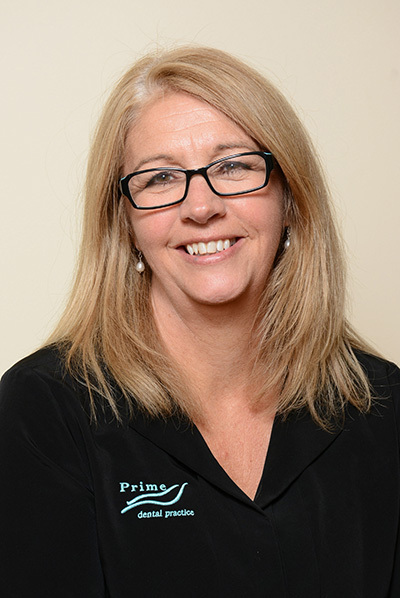 Alyson has worked at Prime Dental since 2003. 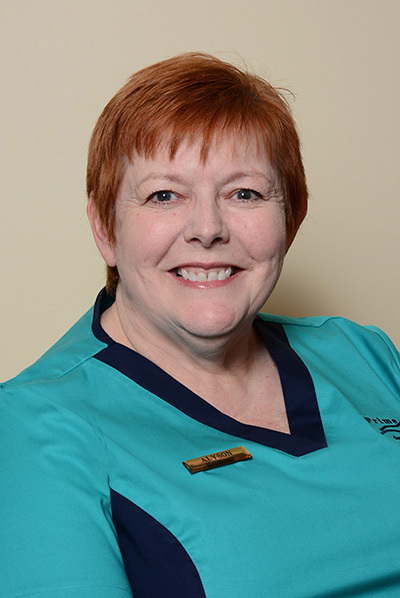 With over 30 years working in the dental profession she has a wealth of experience. Alyson loves working with her patients and enjoys the laughter, fun & sharing of experiences that each visit brings. Alyson enjoys family & home; food, music, craft, trivia & a good chat. Walking her dog Reilly is another great enjoyment not only the exercise but meeting all the other pet owners, their pets & people walking by. Alyson enjoys baking when the mood strikes and growing fruit & vegetables. Having inherited a garden of beautiful roses Alyson makes the most of the blooms & fragrances. She has received lots of tips for gardening from her patients, and as a gardening novice accepts & utilizes these tips. 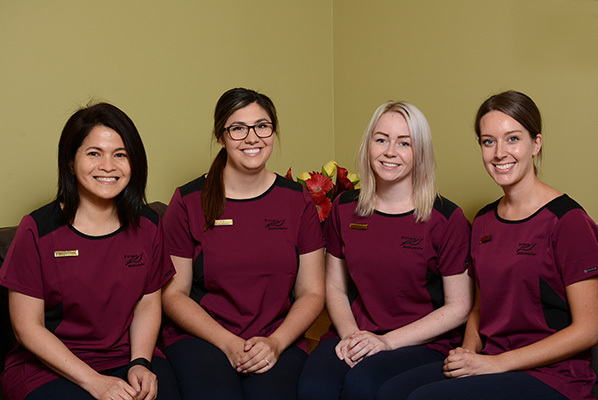 Leanne had many years of dental experience as a dental therapist and dental assistant before completing her Dental Hygiene studies in Adelaide and joining the Prime team in 2003. Leanne loves working with people of all ages especially children and the elderly. Outside of work she has many and varied interests including a passion for animals especially her two horses, dog and cat, learning languages (currently Spanish), working towards sustainable living and quenching her thirst for knowledge both personally and professionally by attending interesting courses. 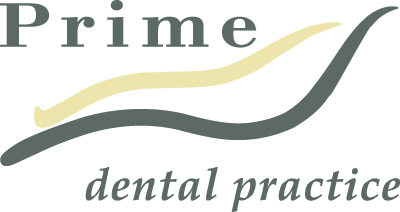 Helen joined Prime Dental Practice in March 2003, the first week we opened our new premises in Gregory Street! 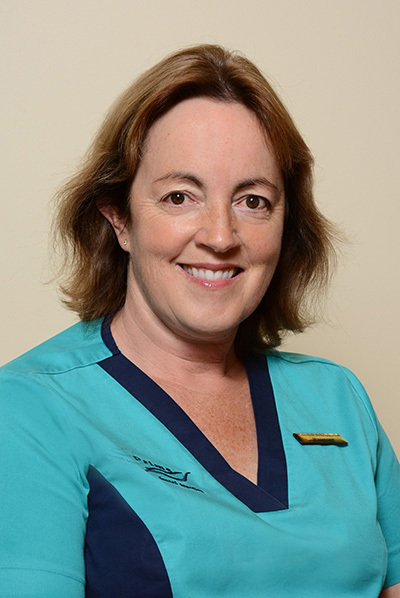 She has had extensive experience working over ten years in the dental industry on the North West coast of Tasmania before relocating to Hobart with her family in October 2002. Helen is married with three adult children and grandchildren. In her spare time, she enjoys exploring the southern end of Tassie, bike riding on the Pipeline track, fishing off the Woodbridge jetty, good coffee at Salamanca, walking along the beautiful Southern beaches, showing it off and dining with family and friends from out of town. Our administration staff are dedicated to making your visit to our practice as comfortable and convenient as humanly possible. On your arrival you will be offered a cool drink or a warm beverage, and made to feel at home in our patient lounge. Our care nurses have all attained their certificates in dental assisting, and are involved in ongoing training with the rest of our team in all aspects of patient care. They are directly involved with your treatment and are instrumental in you having a relaxed, efficient and friendly visit.